Megaupload looks to be kaput. So any of the audio download links on here won't work until Megaupload gets a reprive, but I have to assume it'll be down for good, I'll probably add AAC/M4A links for both new and recent posts and forgo lossless sharing for now. Or...I got it....I may go to hosting files via Bittorrent...or, I will host the files directly, and transfer all rights to them to the artists themselves. If there was anything you were eager to get, email me at the@atmyheels.com so I can prioritize what to get back up. 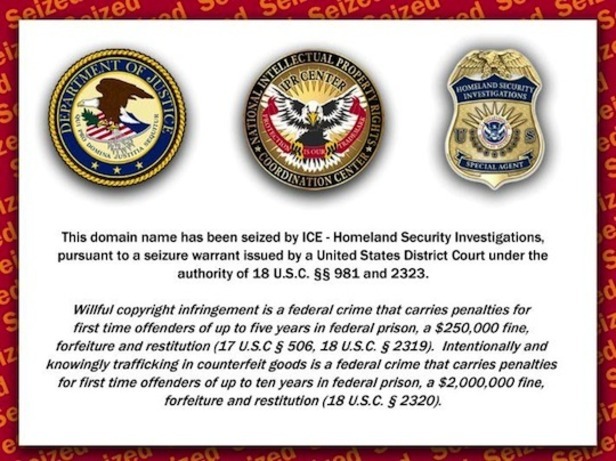 Labels: busted, file sharing, megaupload, no more FLAC?